To make an inquiry or book The Walnut Tree: please use the Inquiry Form on the Home Page of this website. We always reply to inquiries. Response is generally within two hours. 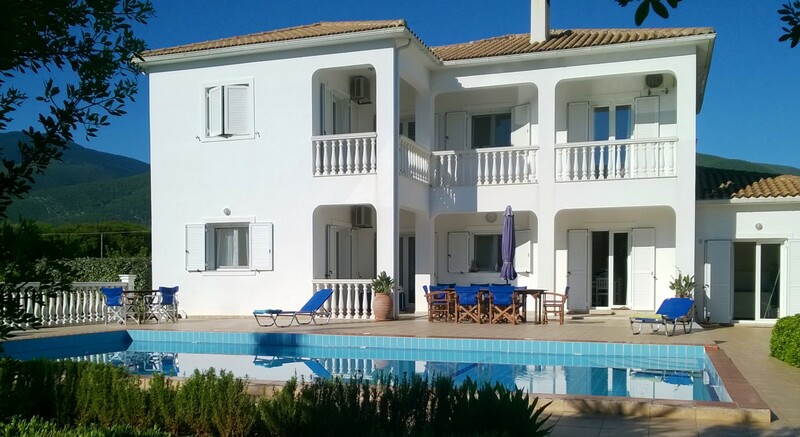 You may have queries regarding travel arrangements and car hire, renting The Walnut Tree villa, outside catering for that special event, the holiday or the island. If you email or text, we reply as soon as possible. We are always very happy to talk to prospective guests and if they would like to speak to Celia, please request a phone call by text or email. We aim to have as much information as possible on the website and on our The Walnut Tree Villa page on Facebook. You can easily access recent blogs on both the website and Facebook with plenty of photos to look at. We hope you will ‘like’ what you see! 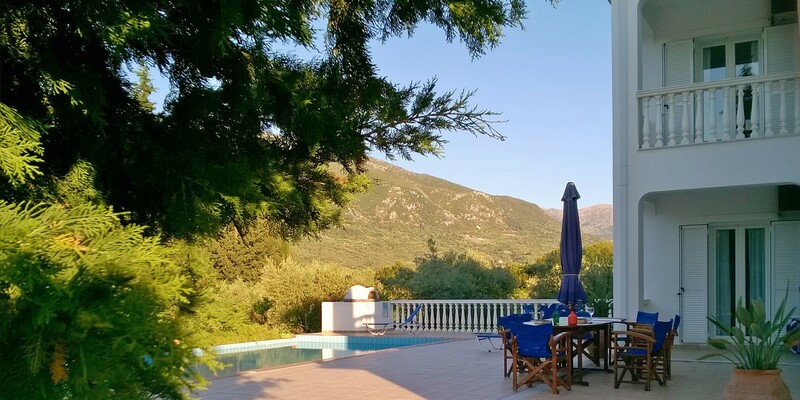 If you decide to book The Walnut Tree villa, have checked availability and established where you can conveniently fly from (and contacted Celia or Rees) please email your booking request to Celia Jenkins (email: walnuttree.kefalonia@gmail.com). If your dates are available and we have discussed your requirements, we will send you a copy of the Booking Conditions and the Booking Form to fill in. Please list your party’s names and add the ages of those under 18. When you have read the Booking Conditions, please sign the Booking Form to indicate agreement with our conditions. Send the completed and signed form back to us with a current copy of your travel insurance and the deposit of 25% of the total rental. Please note there is a £200 Damage Deposit (returnable after a week post departure if no issues have been found) payable at the time of Balance Payment (eight weeks before arrival). We also have listings on TripAdvisor, FlipKey, Holiday Lettings and Home Away. All these companies offer secure online booking and payment. You will be paying for these services with a variable booking fee. The amount of the fee will depend on which site, time of year and length of your stay.